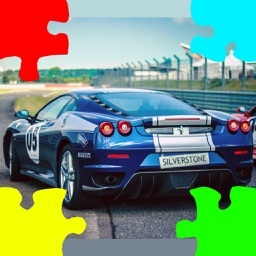 Do you want to make your one and only, original jigsaw puzzle with you own photos? 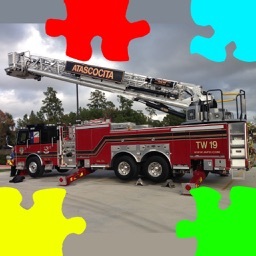 『With Photo! 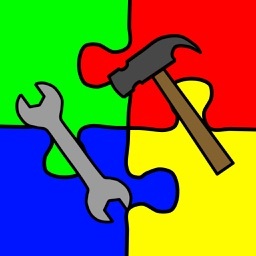 Jigsaw Puzzle Maker』 is the app!! 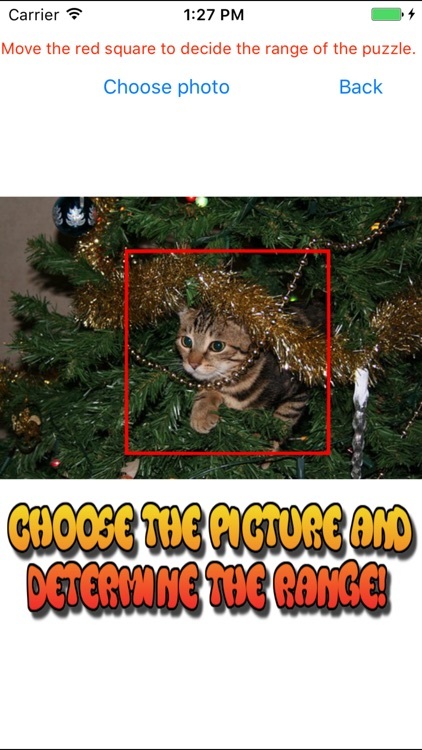 Just take a picture or choose a photo from your photo album, determine the square range, and save. 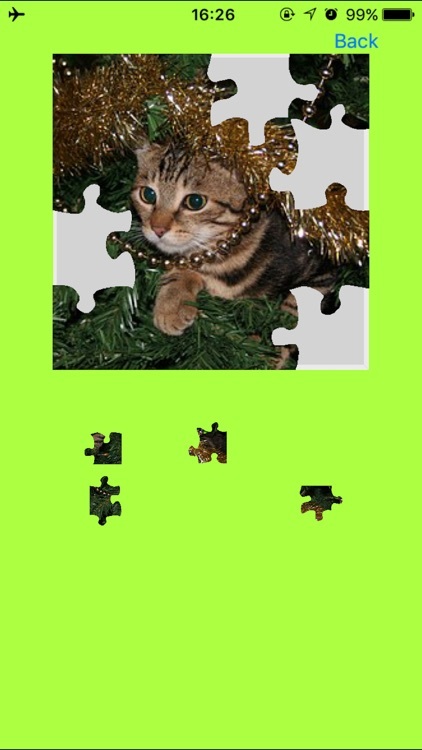 You can play 2 Pieces, 4 Pieces, 9 Pieces, 16 Pieces, 25 Pieces, 36 Pieces jigsaw puzzles with your photo! 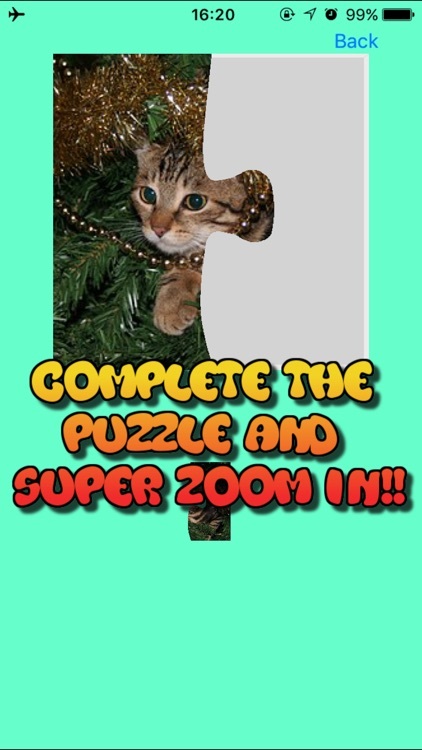 After completing the puzzle, you can super zoom in to the photo by tapping. 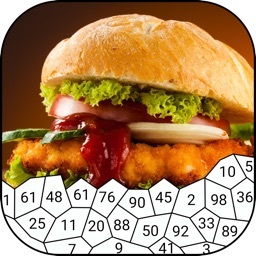 Each mode has Easy and Difficult Modes. 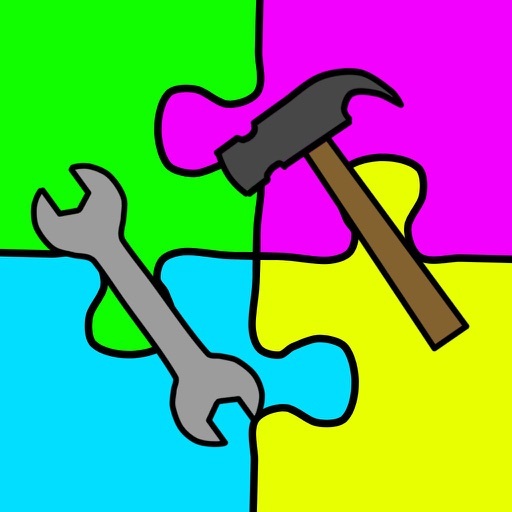 In the Easy Mode, the puzzle pieces are not rotating, so you should just move the pieces to the right place. In the Difficult Mode, the puzzle pieces have rotated, so you have to put the piece in the right direction, and then put it in the right place. 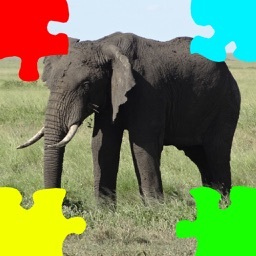 You can save limitless numbers of photos for jigsaw puzzles in the album of the app. Enjoy with your friends, family, and all the other people!